You are currently browsing the Archaeofacts.com archives of Musings for the day Tuesday, May 8th, 2018. Plants typically have multiple names. For example, these look like lupines, but are not. They are in the greater legume family, however. 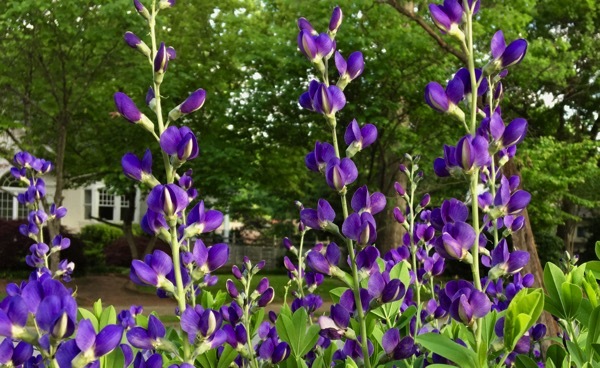 They provided a good blue dye, hence their name: false indigo. 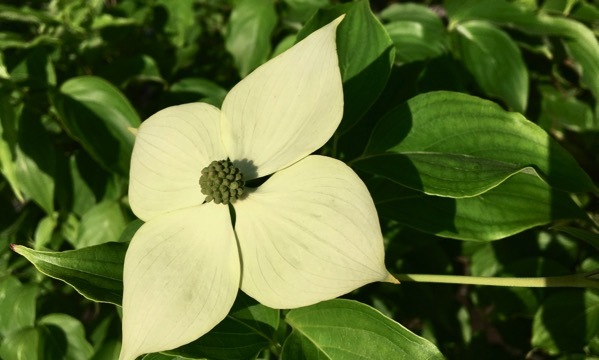 And this dogwood is the Korean type, aka kousa* dogwood. * How did autocorrect change this word to “mouse”? Or, why is that a match? This is not the same kind of multiple names as with the false indigo….